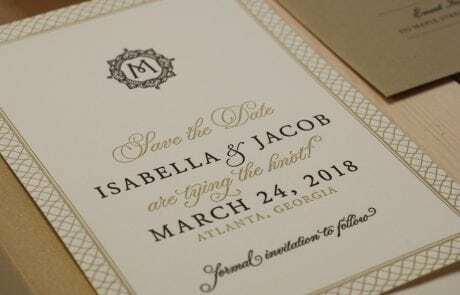 First Impression believes in personalized customer service and bringing out your unique style in your wedding invitations. 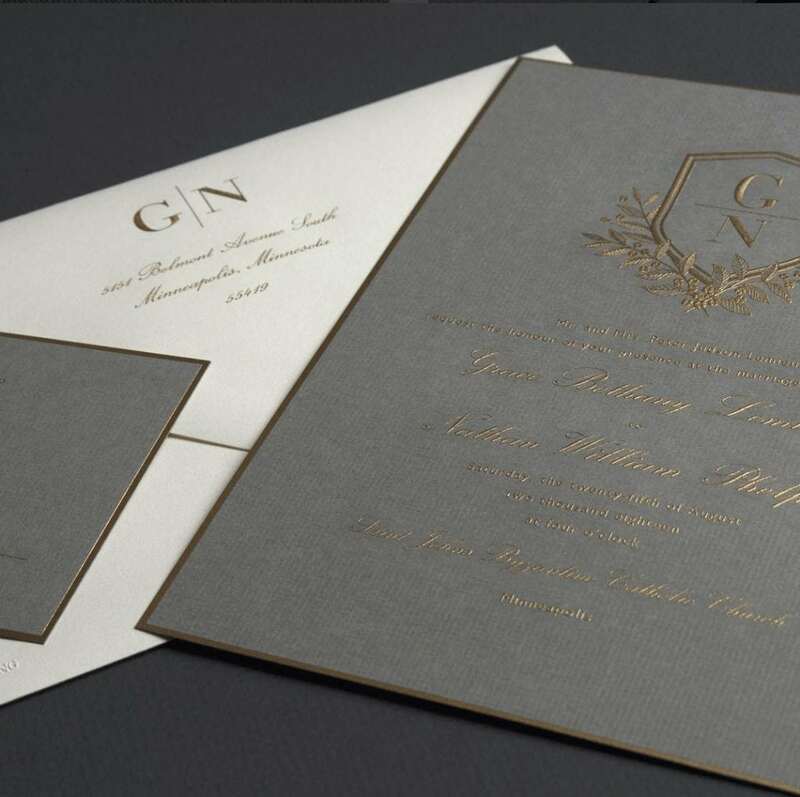 We offer digital, letterpress, foil, spot color, engraving, thermography, and laser cut printing. 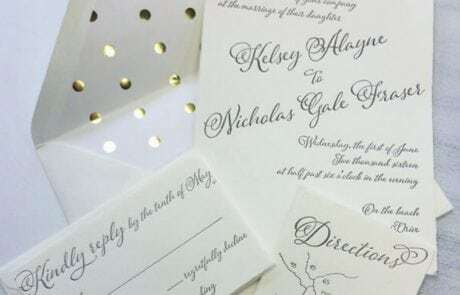 Owner Susie will work with you closely to ensure that your wedding invitations are perfected to your taste and that your etiquette is done correctly. 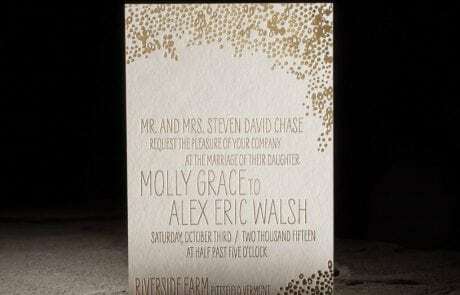 You’ll have the option to choose from thousands of invitations to choose from and customize any element to make it yours. 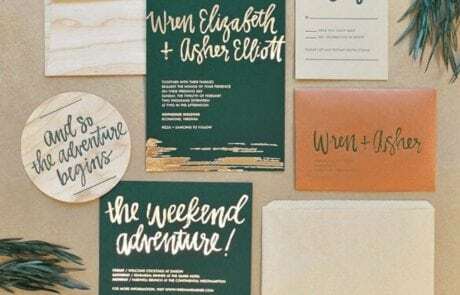 Looking to bring your typography and theme across all your wedding paper goods? 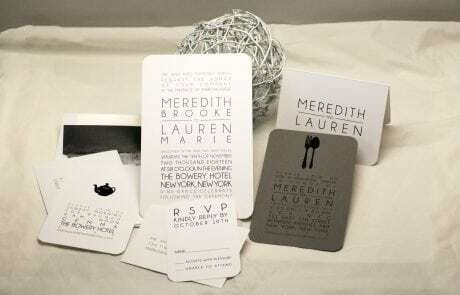 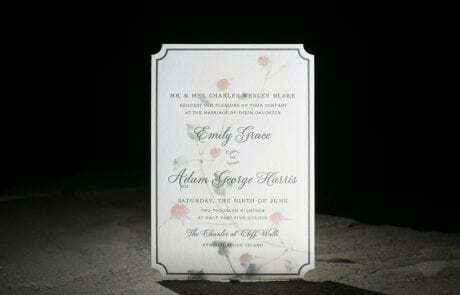 We also specialize in programs, menus, place cards, gift tags, and more.